Welcome aboard to your private charter! Experience the perfect moments on the waters in Antigua & Barbuda, as you sail in comfort aboard the luxury 37 ft Sun Seeker. Perfect for couples families and friends, you customize your trip to fit your needs! 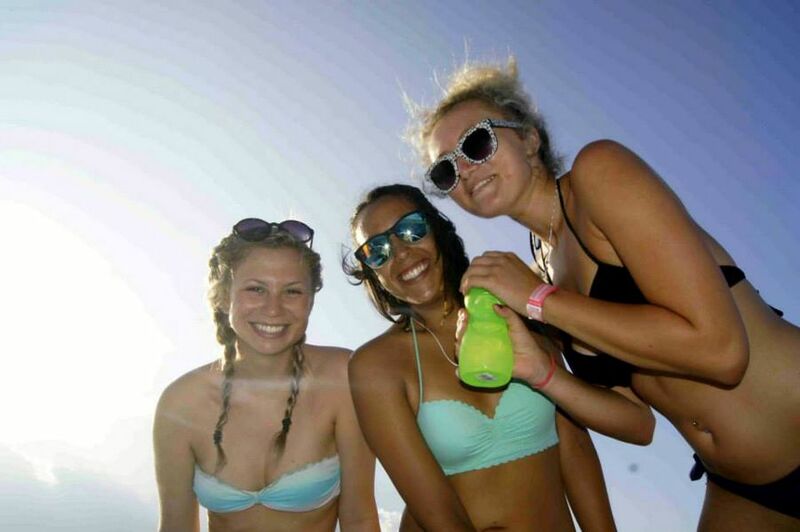 Choose from 1/2 day, Full day or sunset cruises. 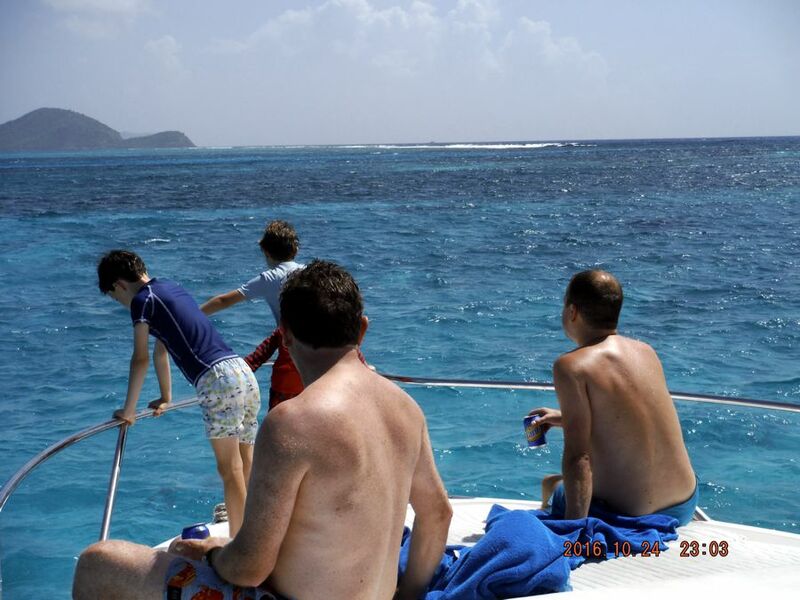 Just contact us with activities on your list and we can put together a fantastic day at sea. 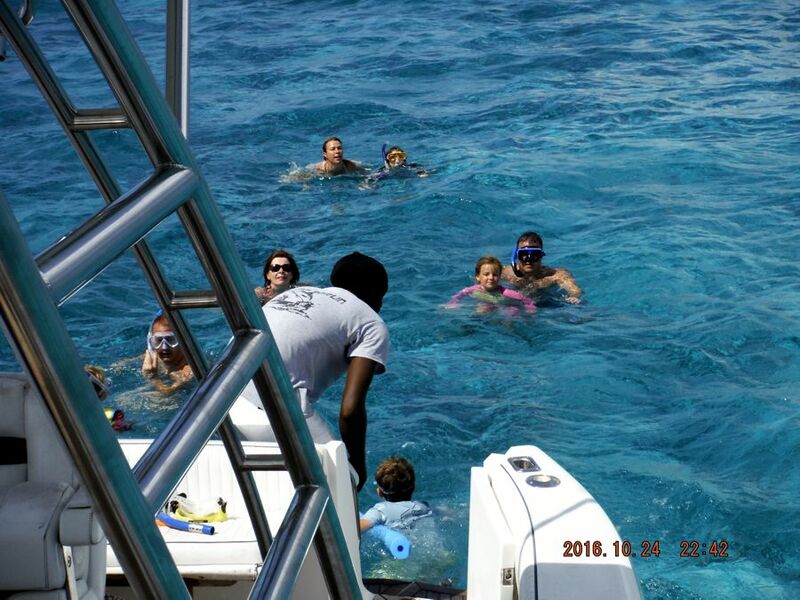 We include snorkeling on all our day charters. Sip on complimentary wine and champagne as we show you some of the best our seas have to offer. Snorkeling, wine and champagne included. You customize the rest.